For Internet Explorer users please note that if you are using the Dynamic fonts first time, you will be prompted to install the Webfont player. This is done by clicking on the YES option when prompted. If you have any problems or questions please do not hesitate to contact us at 5abi. We sincerely hope you find the 5abi portal useful. Your comments/suggestions or contributions are most welcome. 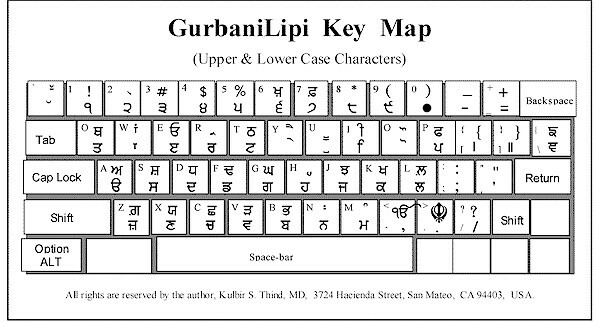 If however you expereince any difficulties in displaying or printing the imbeded fonts, please download and install the following Gurmukhi fonts on your computer. To download, click on the desired font below.